It’s time to go camping, but is your RV ready for the 2015 camping season? 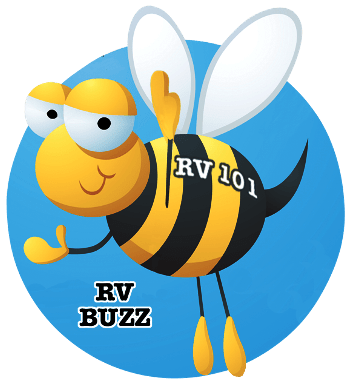 In this issue of RV Consumer we discuss some post winter checks for your RV, RV exterior maintenance tips, how to give your RV awnings a tune-up and much more to help prepare the RV for camping. 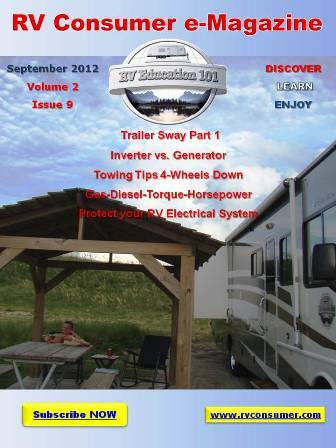 If you have friends and family that RV send them this link so they can subscribe and enjoy RV Consumer too.